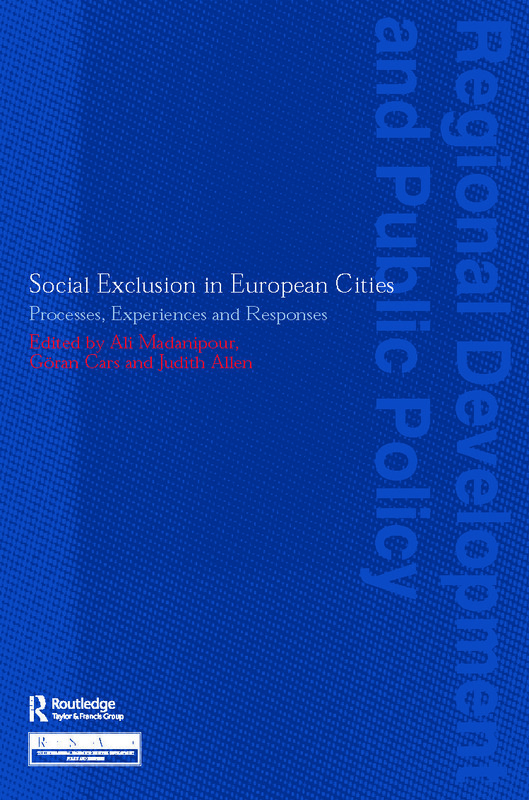 Part I: Processes and Dimensions of Social Exclusion. Part II: Experiences of Social Exclusion. Part III: Responses to Social Exclusion. Part IV: Conclusions.